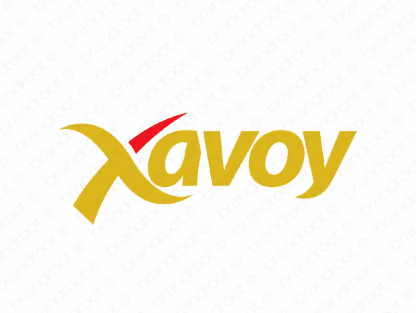 Brand xavoy is for sale on Brandroot.com! A chic take on "savoy," a regal name that brings to mind European royalty. Its elegant spelling echoes this aesthetic, using the letter "x" to create something exotic and confident. You will have full ownership and rights to Xavoy.com. One of our professional Brandroot representatives will contact you and walk you through the entire transfer process.